Belated happy Canada Day. I wish they would take the word God out of Oh Canada. It wasn't there when I went to school. 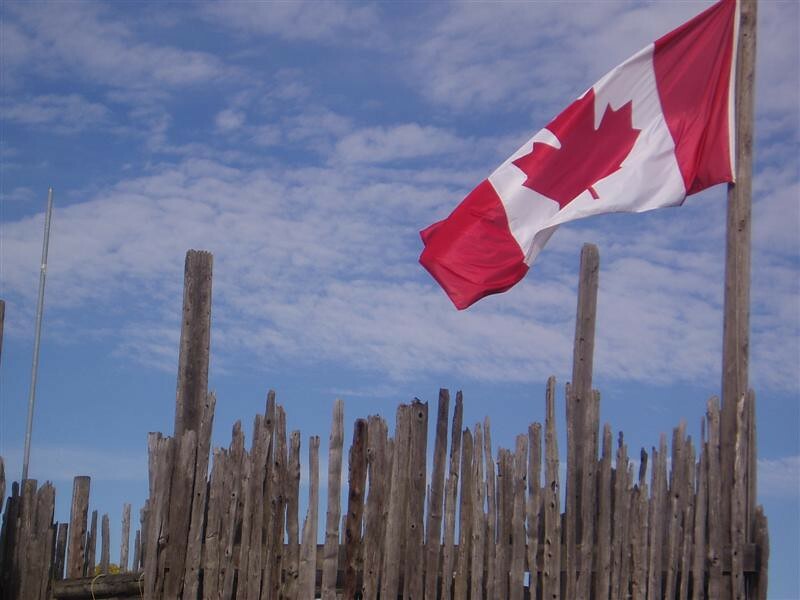 They took out Oh Canada glorious and free and replaced it with God keep our land glorious and Free. Let's bring the old Oh Canada back. Ditto. Including a Space Wizard in a nation's anthem is of a different era. It really is weird that we have that word in our anthem, I never really thought about it in any depth. I can't think of another country that is so hands off and non-preachy about religion or religious beliefs, that word in the anthem doesn't fit Canada at all. Well, glad we agree on something. I like the old Oh Canada. Star-spangled Banner does not have the word God in it. Well, you say it does in the fourth verse, but when does anyone sing the fourth verse. God isn't in Star-spangled Banner so it shouldn't be in Oh Canada either. If I ever have to sing Oh Canada, it's the old way for me.